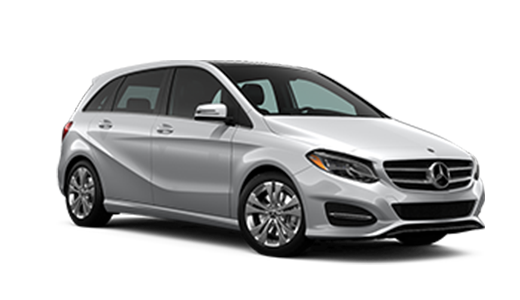 Choosing and financing your next vehicle can be a stressful process, but it doesn’t have to be. 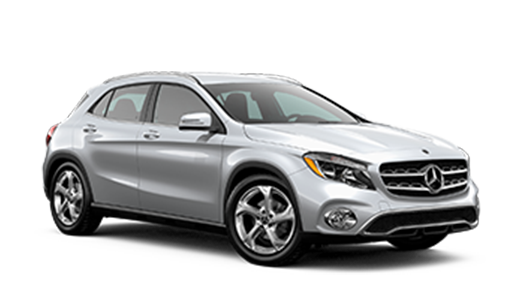 Thanks to the rotating Mercedes-Benz specials at our dealership, you can find GLC SUV or CLA coupe for a price that won’t over-stretch your budget. 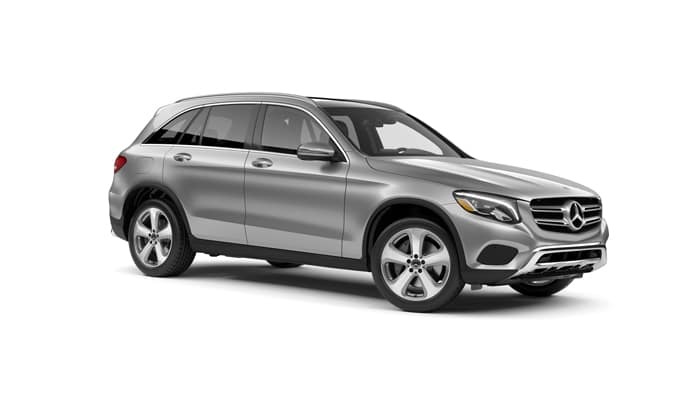 After you’ve taken a look at our new vehicle specials online, it’s time to visit Mercedes-Benz Kitchener-Waterloo in Kitchener for a test drive. 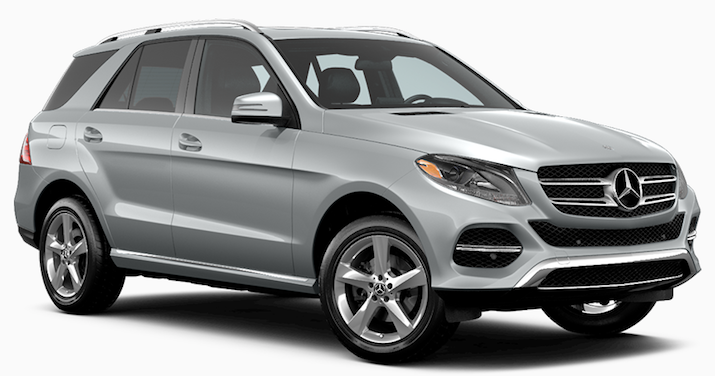 And if you have any questions along the way about our exclusive offers or new vehicle inventory, please feel free to reach out to our team at any time. 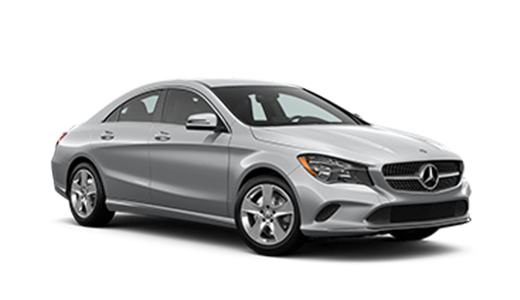 Our team is here to walk you through the car-buying process and find the new Mercedes-Benz that’s perfect for you.